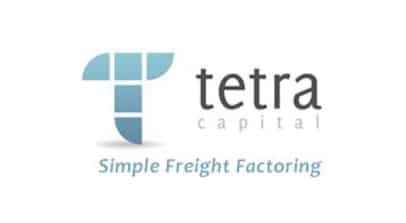 Tetra Capital is a trucking factoring company located in Salt Lake City that provides quick and easy freight bill factoring services for transportation companies. We can help you manage your cash flow so you have the funds you need to keep moving and grow your business. With a unique background in both the transportation industry and the factoring industry, our goal is to provide you with transparency and personal service. We understand that not all businesses are created equal. 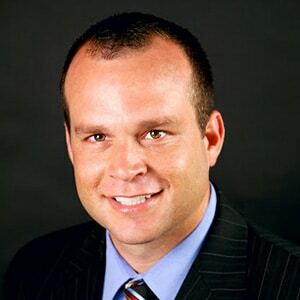 Each business is unique and has different needs and objectives. One size doesn't fit all.